Legendary comic book writer Stan Lee, who imagined Spider-Man, the Hulk, Black Panther and the many other beloved Marvel superheroes died on Monday at the age of 95. According to TMZ’s website, Lee was rushed from his home in Hollywood Hills to Cedars-Sinai Medical Centre where he later died. Soon after the initial news of his passing, fans of the comic creator came together on social media to mourn his life and legacy. The world lost another icon on the 12th of November 2018. Lee began his career as a writer and illustrator in the early ’40s at Timely Comics. 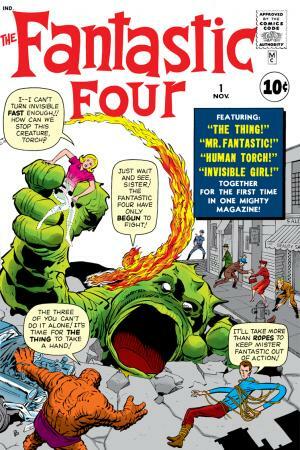 It was in 1961, however; that he imagined his first Marvel comic book, The Fantastic Four, with his co-creator Jack Kirby. The comic book, which was created to compete against rival DC Comics, was an instant success, and from there on the Marvel comics franchise began. Lee, alongside his Marvel co-creators, penned the many superheroes still beloved to this day, such as Iron Man, Captain America, Doctor Strange and the X-Men. Lee’s characters eventually expanded to the big screen, where the heroes were brought to life in a whole new light. The franchise became so big that the Marvel Cinematic Universe was eventually developed with the release of the first Iron Man film. Every film adaption of Lee’s comics incorporated a 10-15 second cameo of the writer, which had become a signature mark in Marvel movies. Stan Lee’s last known cameo was in Avengers: Infinity War released this past April. Celebrities also took to social media to share their memories with Lee. Chris Evans who plays Captain America in the Marvel Cinematic Universe and Tom Holland who recently reprised the role of Spider-Man were among the stars who voiced their condolences. Stan Lee will forever be remembered for his love of life, imagination and legendary superheroes. May his soul Rest in Peace. Thanks Stan Lee for giving us all those superheroes that we love, and can’t imagine our life without. I am a big fan of Marvel superheroes and I take most of the difficult life decisions by thinking how those superheroes would react to this particular situation.